Fortune and glory await the winners of Galveston Historical Foundation’s 2017 “Battle of the Bags” tournament. 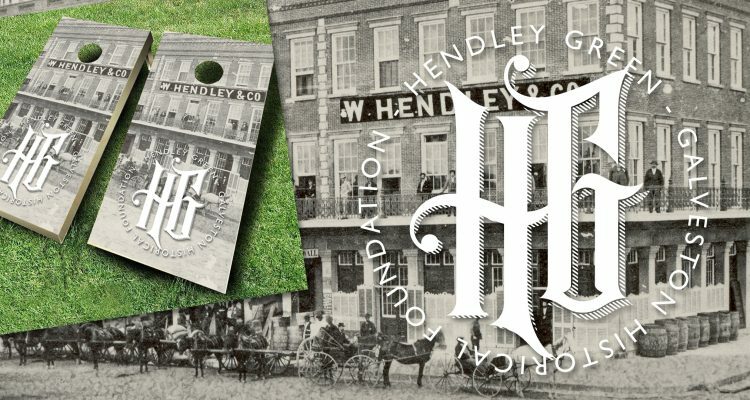 Held at Hendley Green, this year’s event will welcome a food truck, great craft beer and a historic battlefield for competition. The event will be held on Saturday, March 4 with an amateur bag toss tournament from 3-5 pm and live music from 4-6 pm. Team registration is $20/team. Costumes not required, but always more fun! All teams must register by March 3rd at 5pm. Team sign in at 2:30 pm on March 4th. Double Elimination Bag Toss tournament. The event is open to the public and admission to the park is free. Spectators are encouraged to come out and cheer on the competitors. Your registration is for you and your team member. Registration fees are non-refundable.